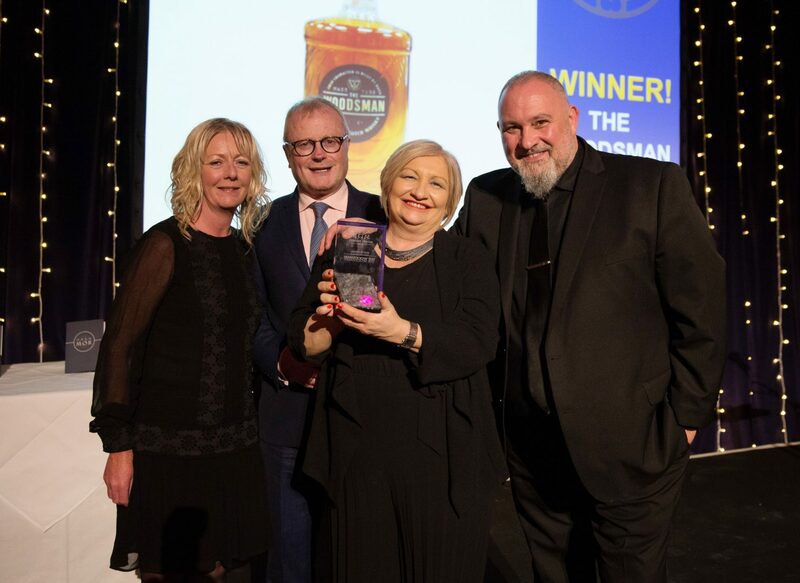 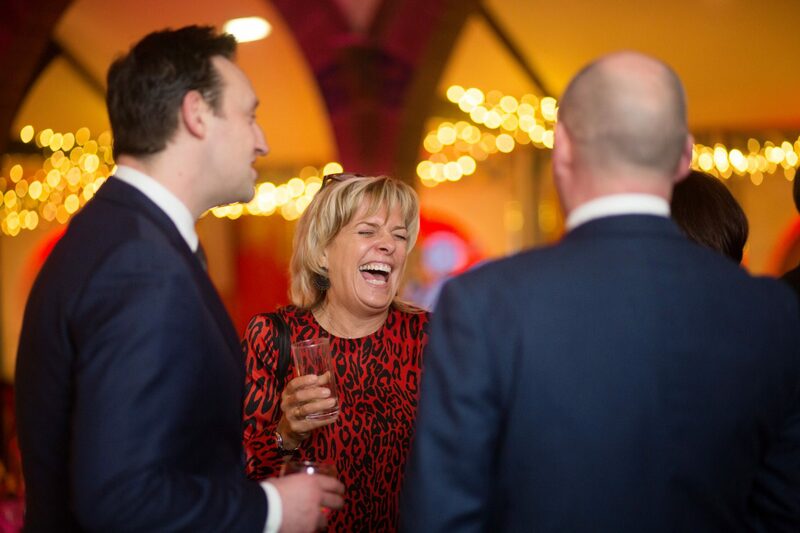 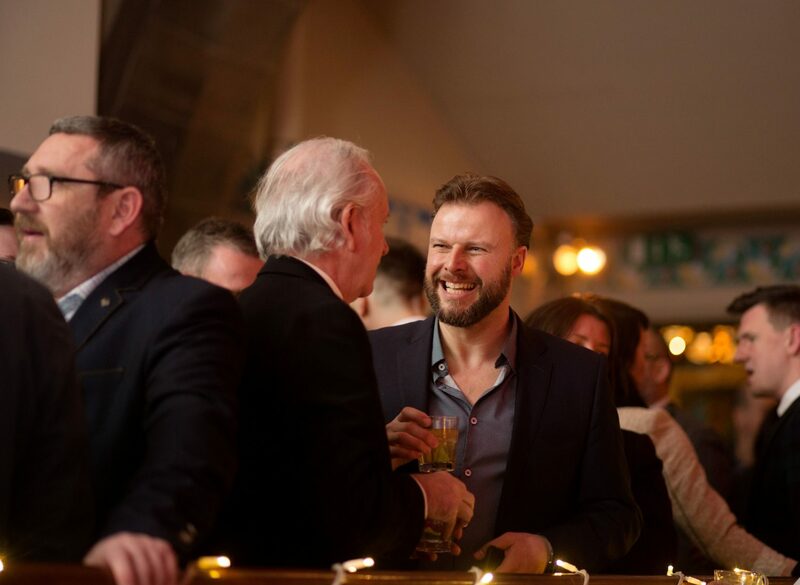 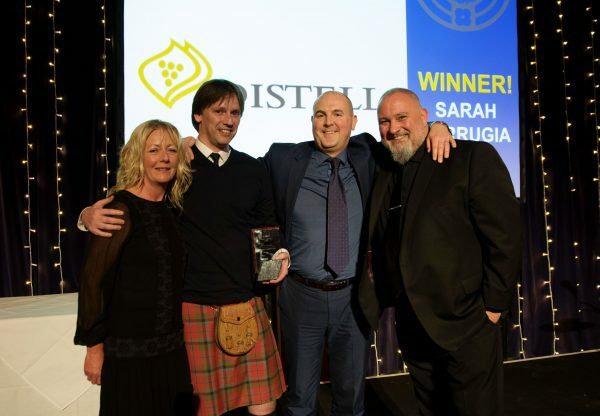 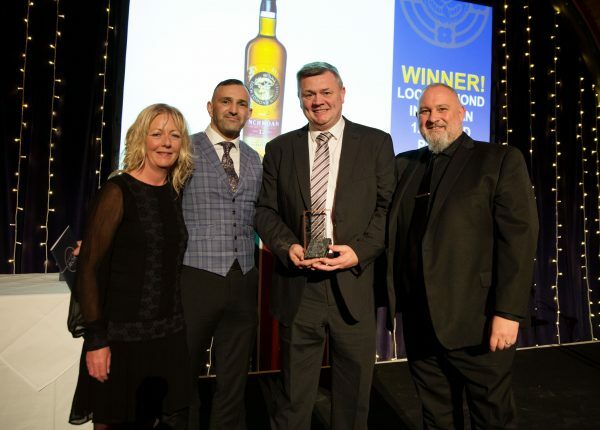 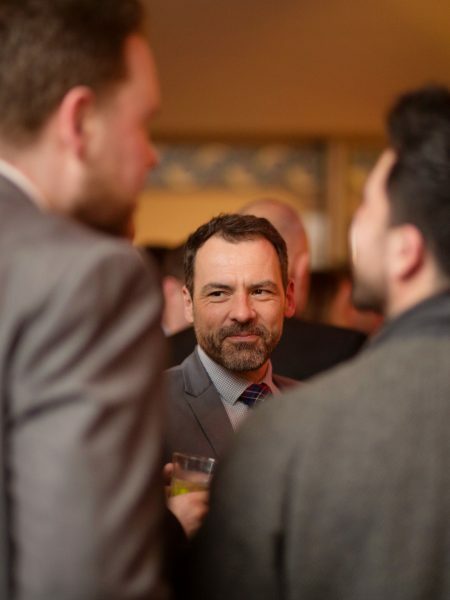 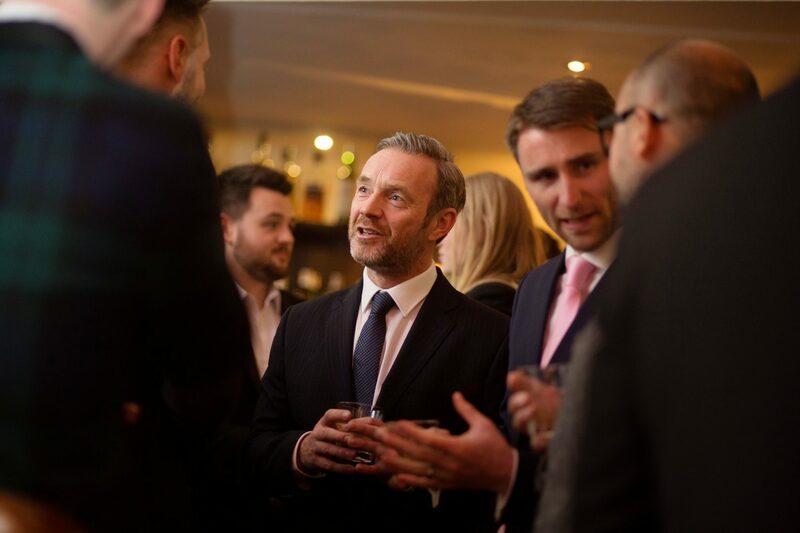 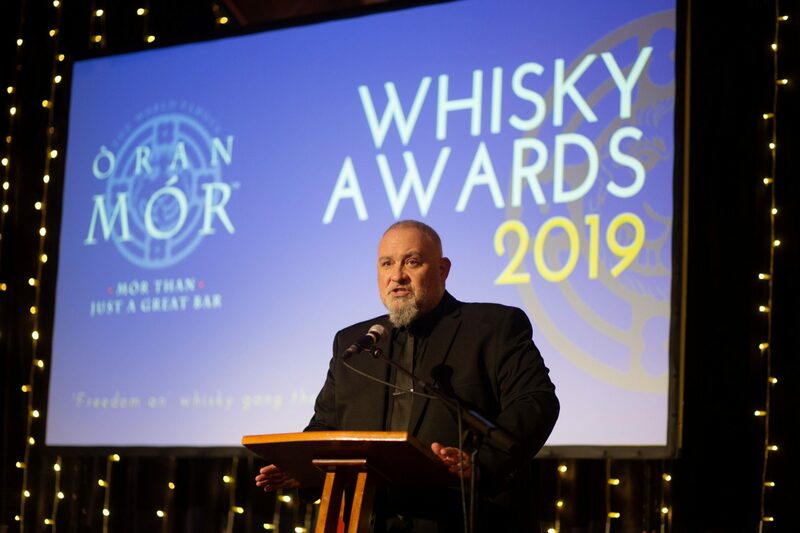 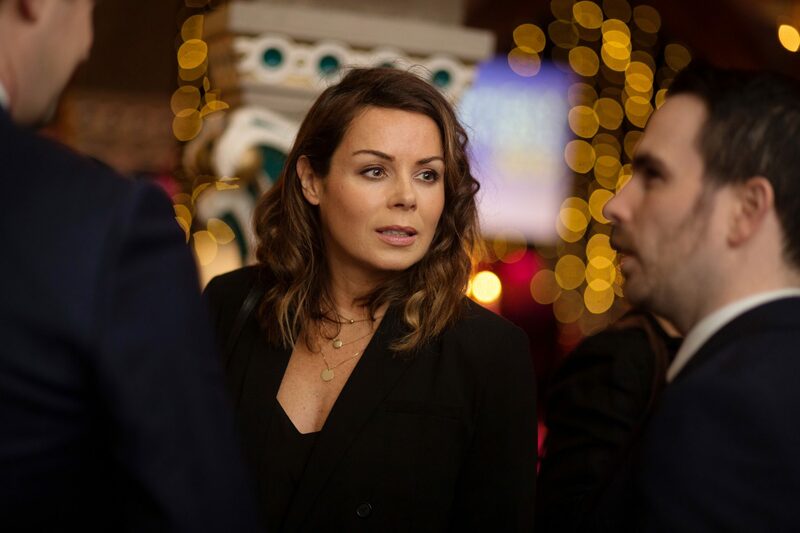 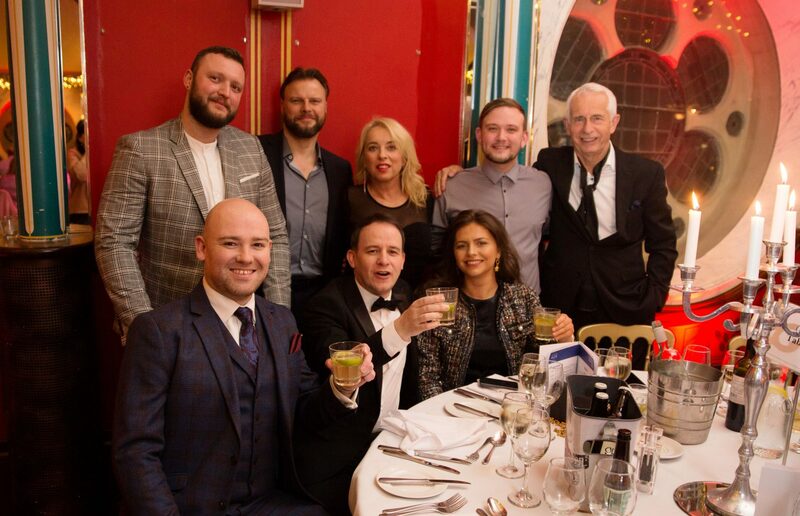 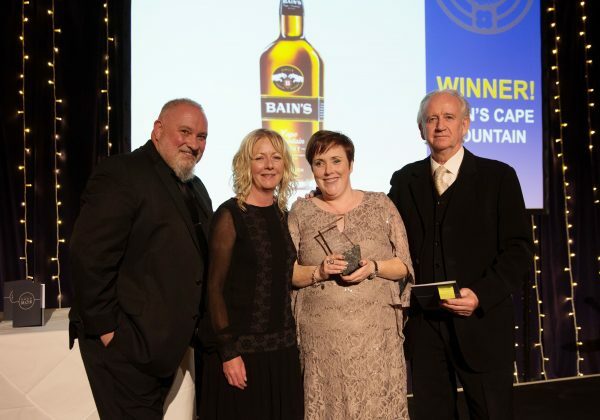 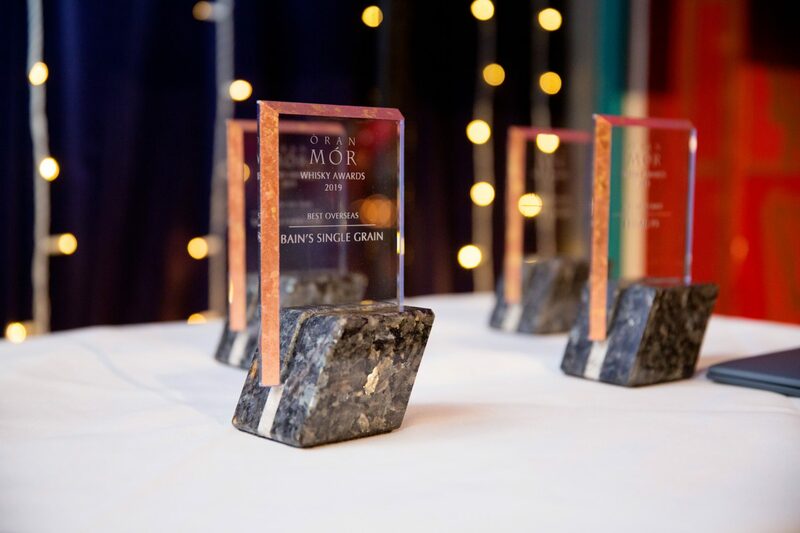 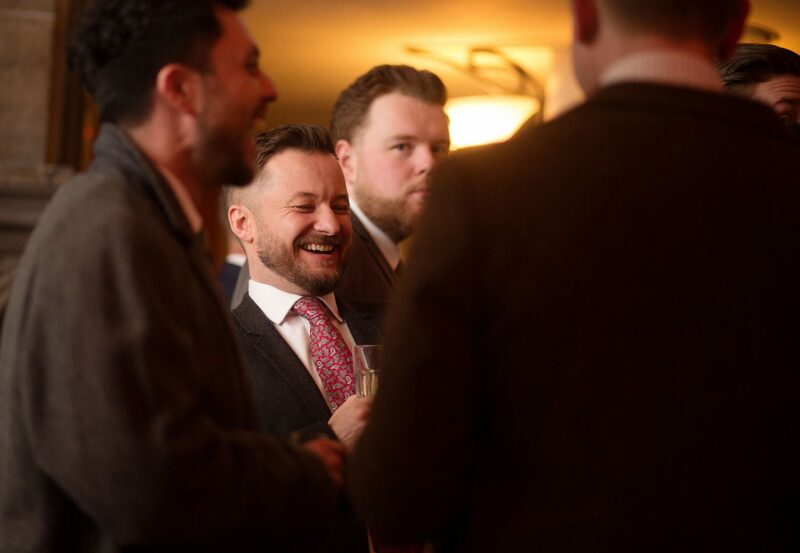 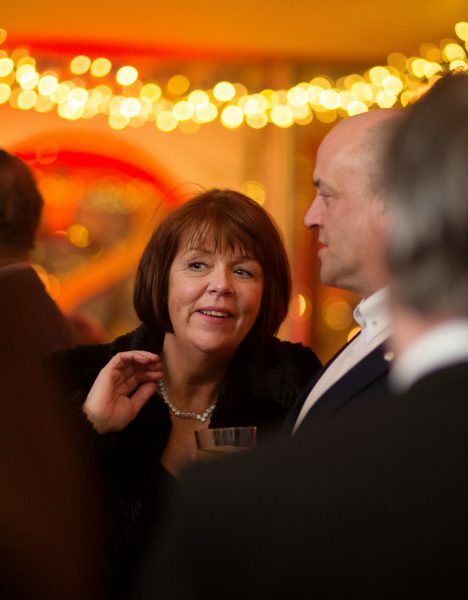 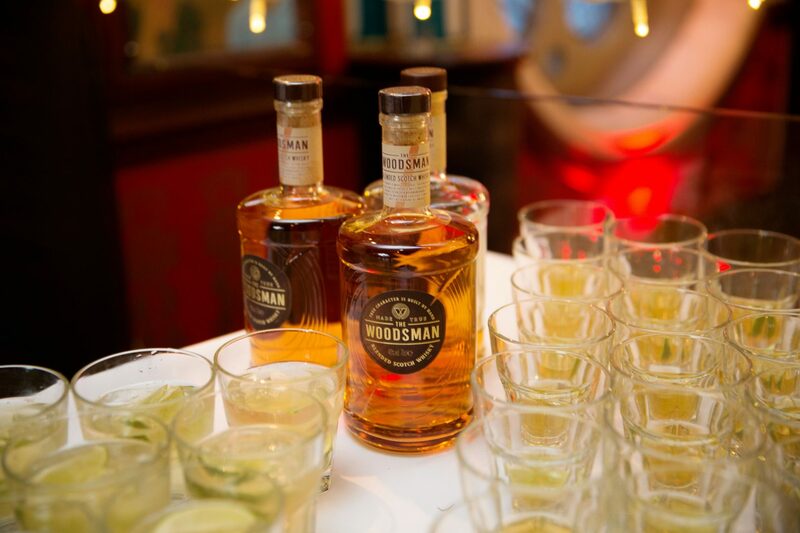 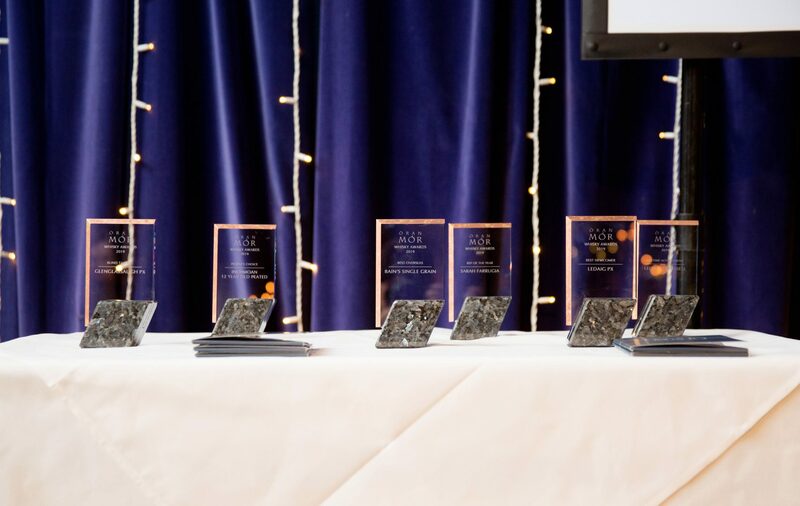 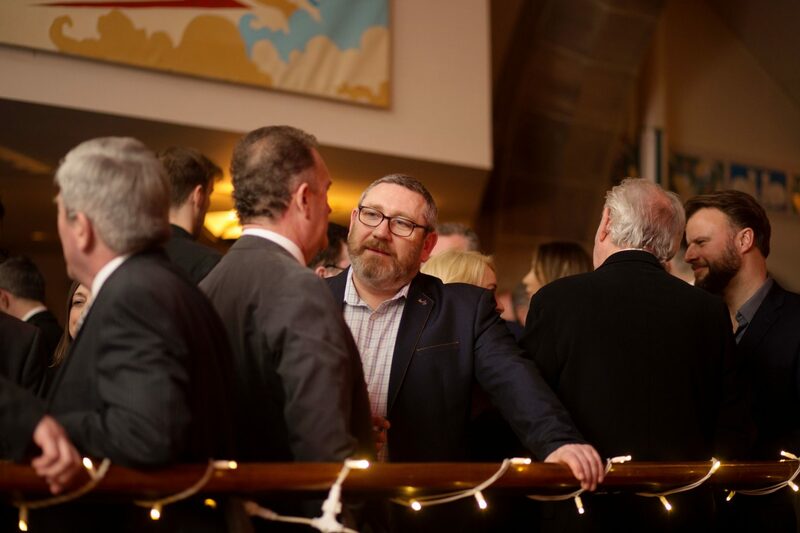 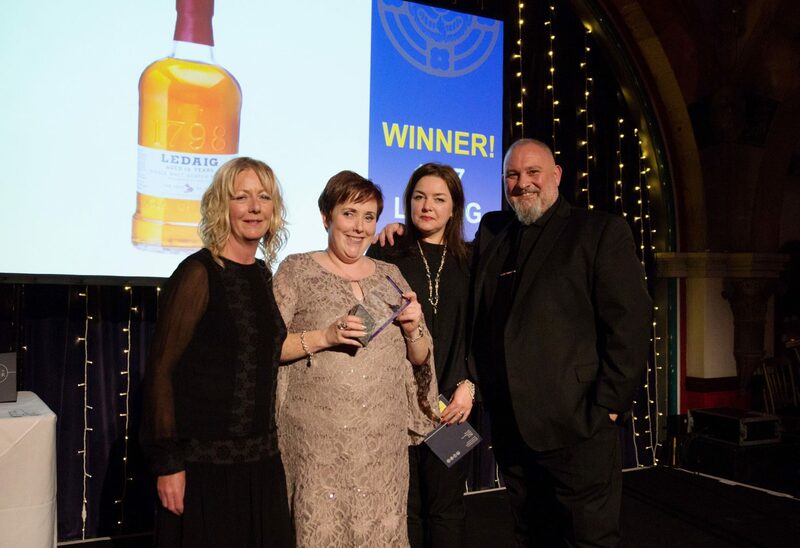 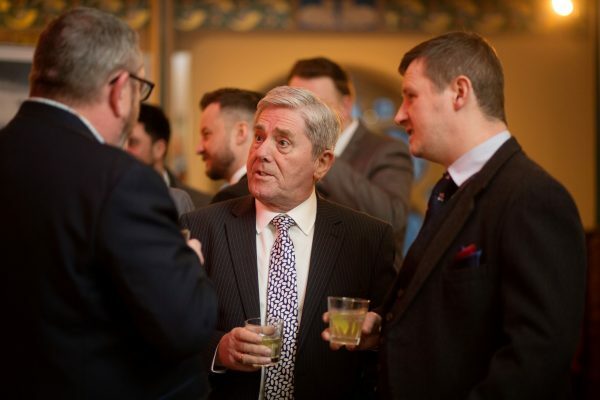 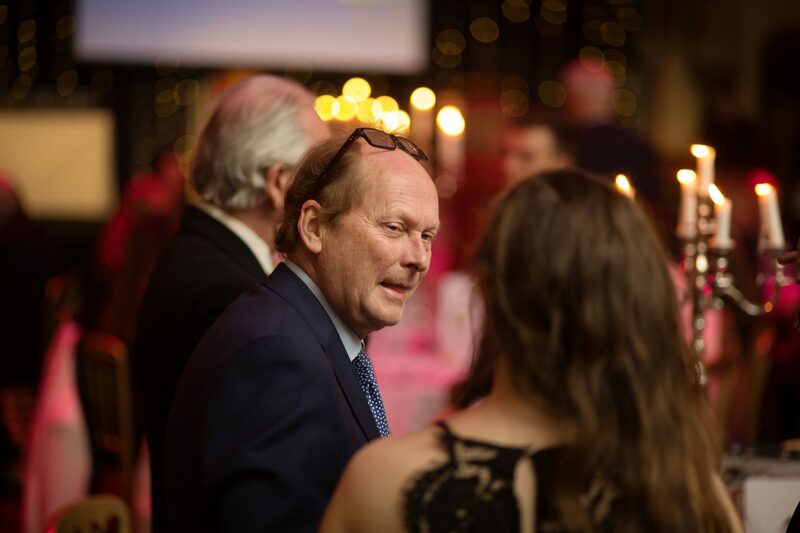 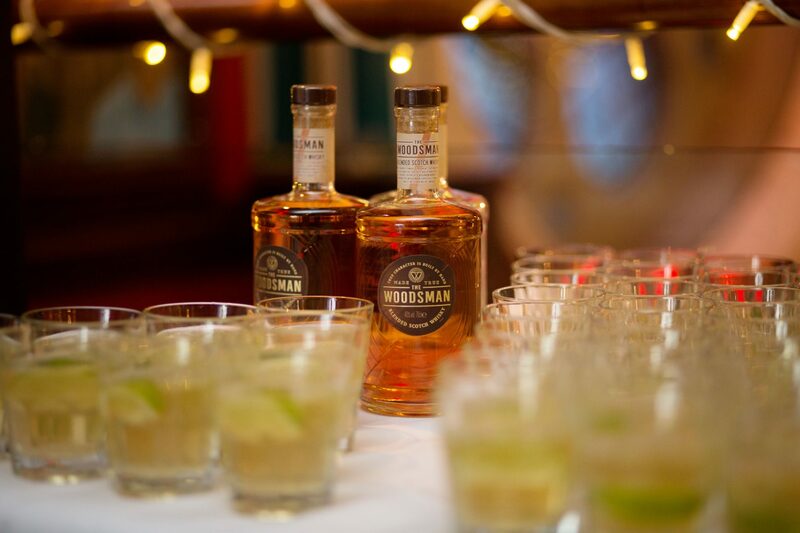 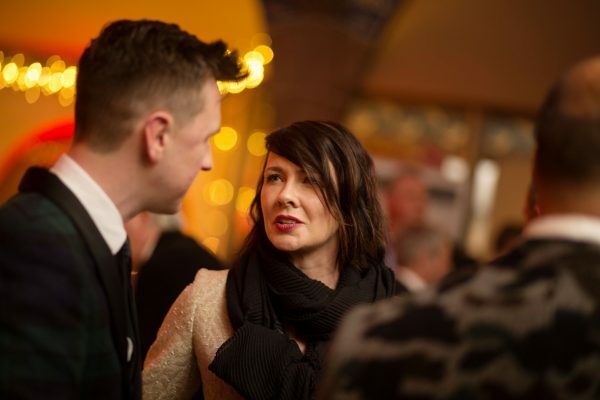 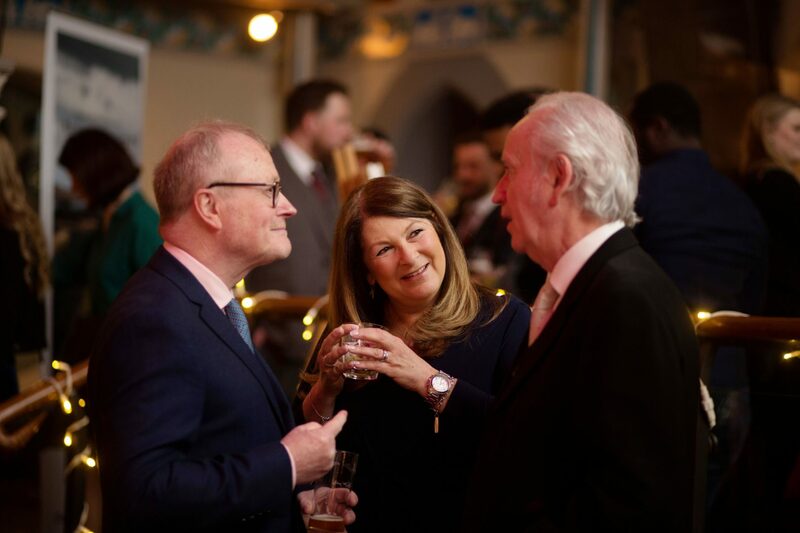 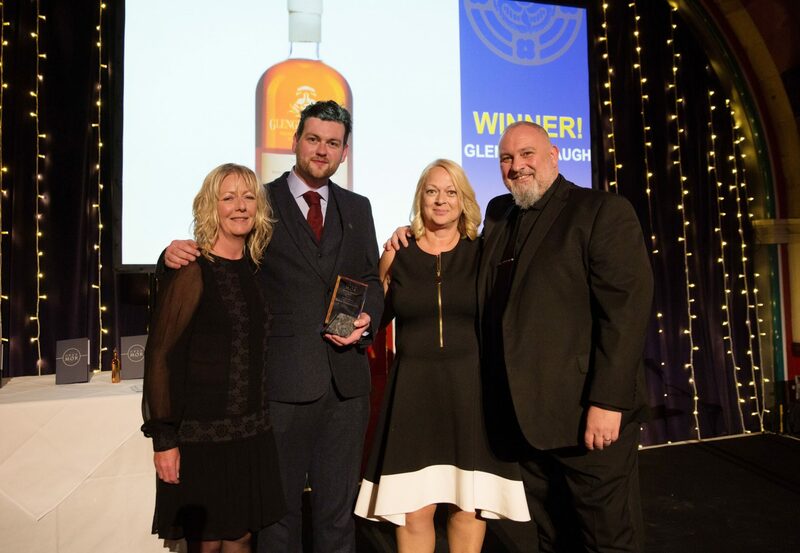 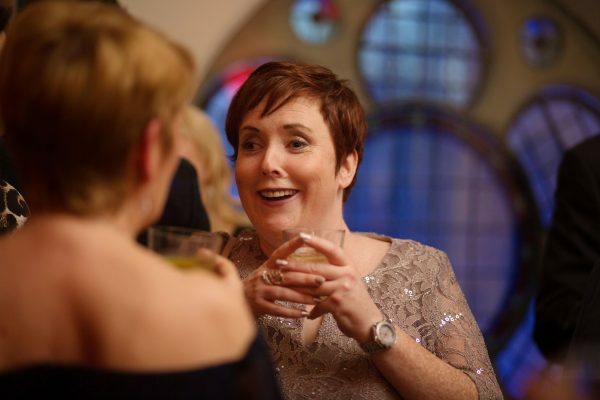 The 2019 Òran Mór Whisky Awards took place last night with the great and the good of the Scotch Whisky industry gathering to celebrate their love of Scotland and whisky. 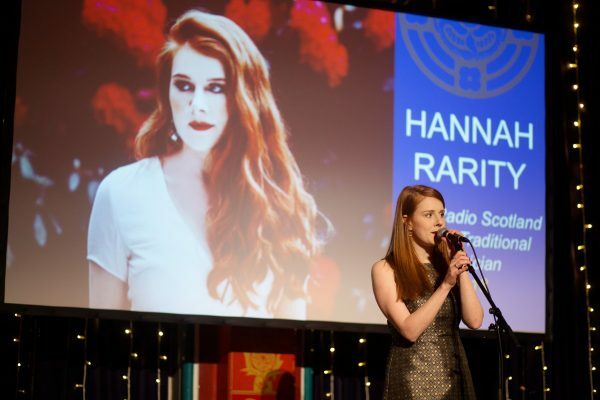 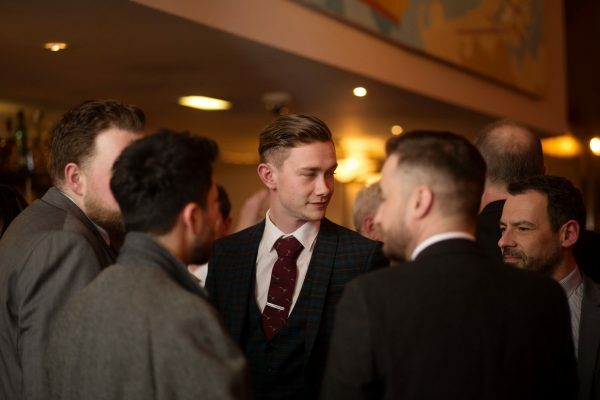 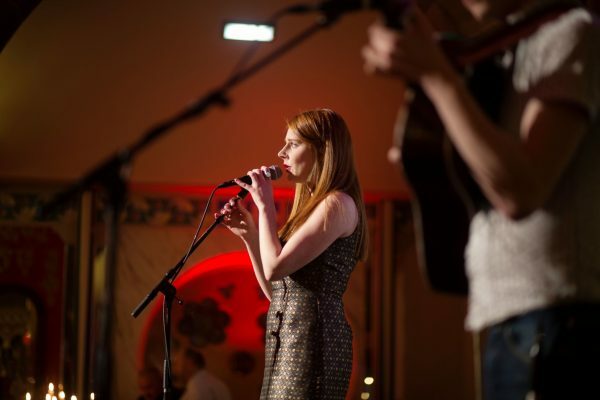 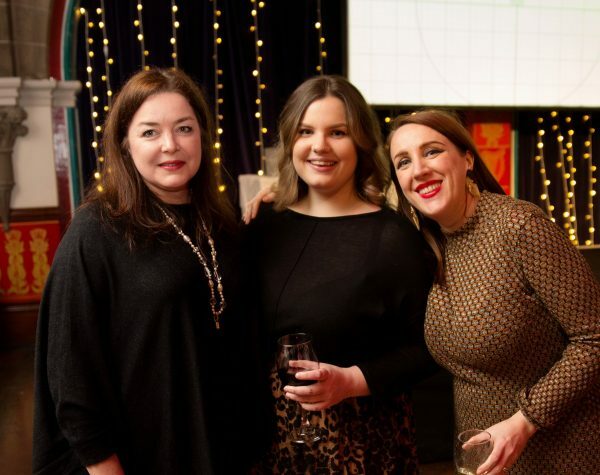 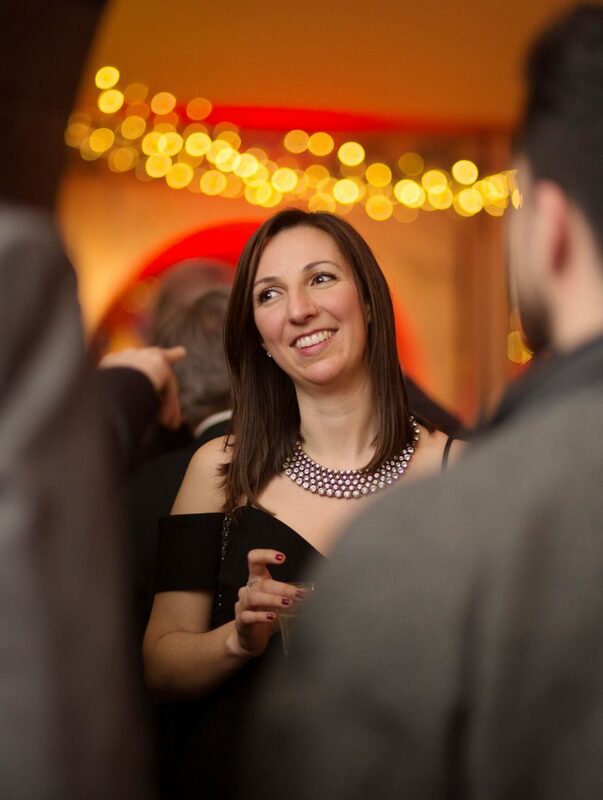 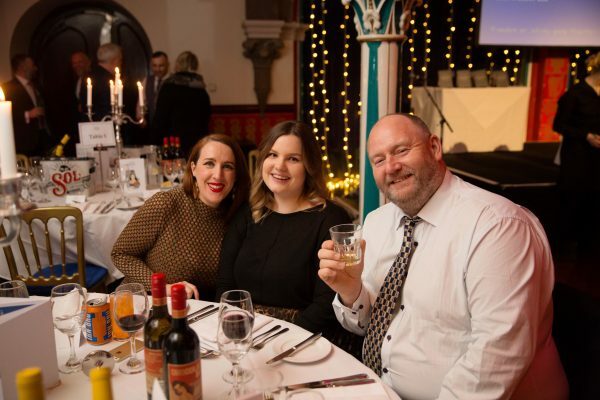 More than 150 people attended the awards from across the trade, enjoying a fine three course meal and awards, followed by entertainment from the winner of the BBC Scotland Young Traditional Musician 2018 award, Hannah Rarity. 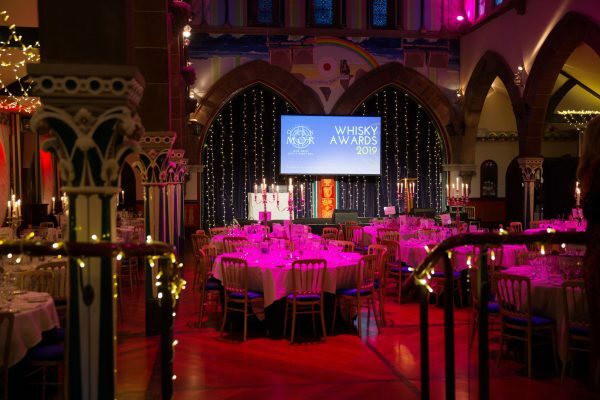 Special thanks to Whyte and MacKay, Distell and Ian Macleod Distillers for providing some fantastic whiskies for us all to enjoy! 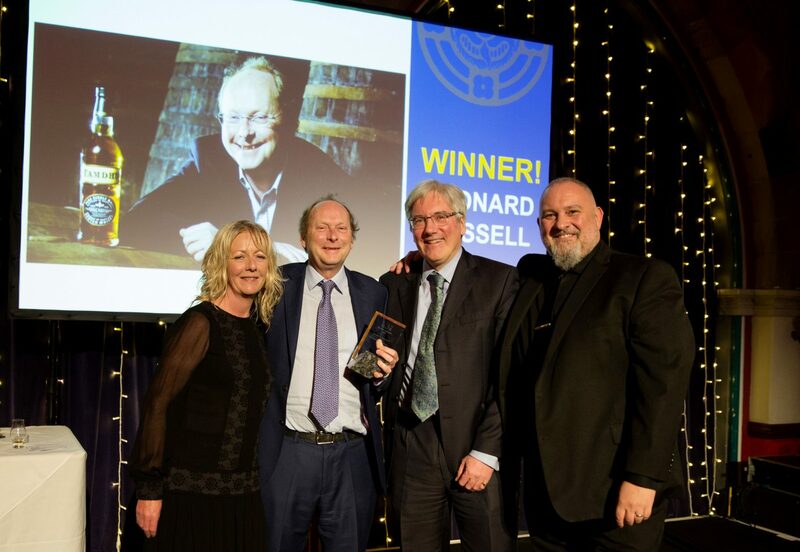 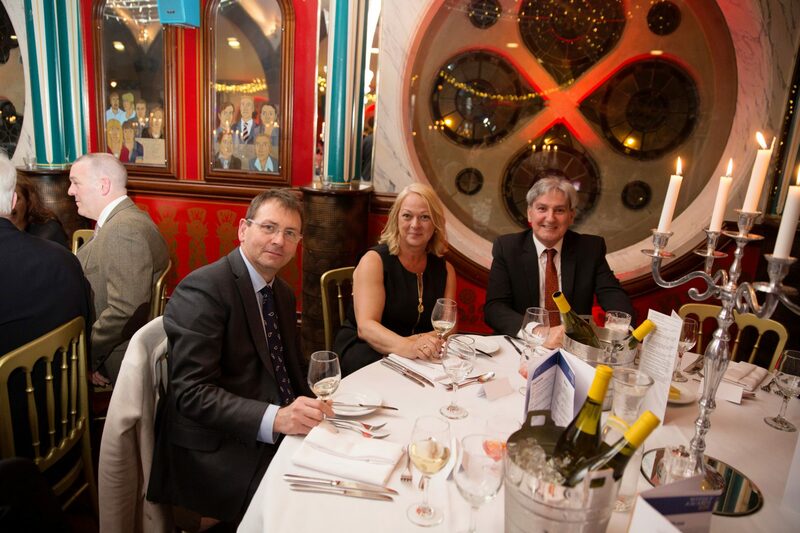 Leonard Russell, Managing Director of Ian Macleod Distillers picked up the accolade of Lifetime Achievement award. 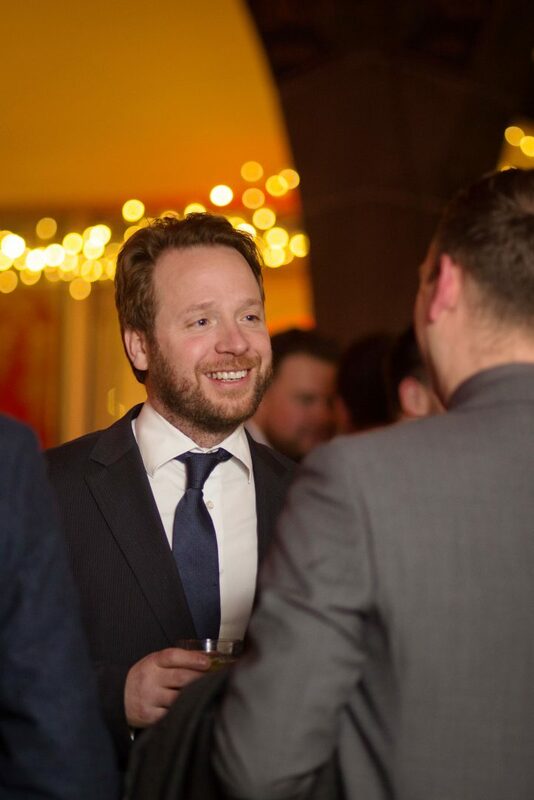 Now in its third generation and with an ever-growing portfolio of well-known and much-loved whisky, gin, vodka, rum and liqueur brands to its name, Ian Macleod Distillers is one of the most widely respected Scottish independent family firms in the spirits industry.